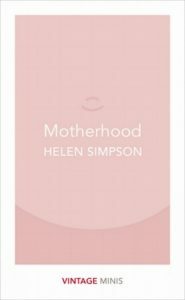 Motherhood by Helen Simpson, Vintage Minis 2017. 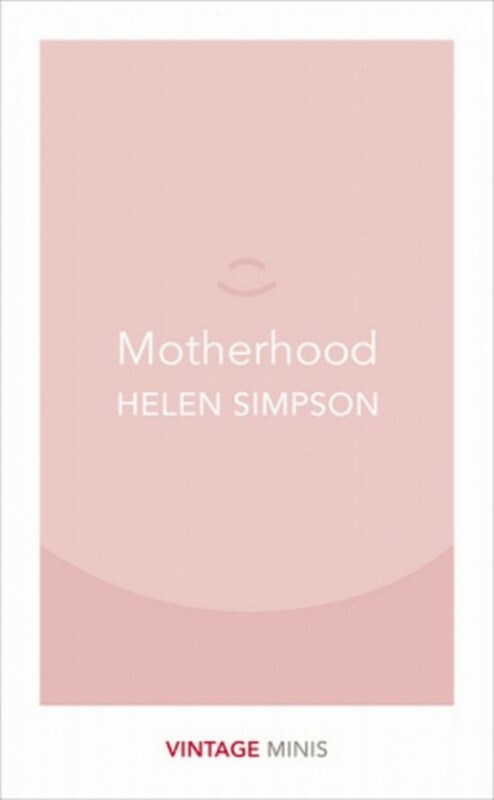 Five stories on motherhood, selected from Dear George, Hey Yeah Right Get a Life and Constitutional, in Vintage’s new wittily designed Minis series. 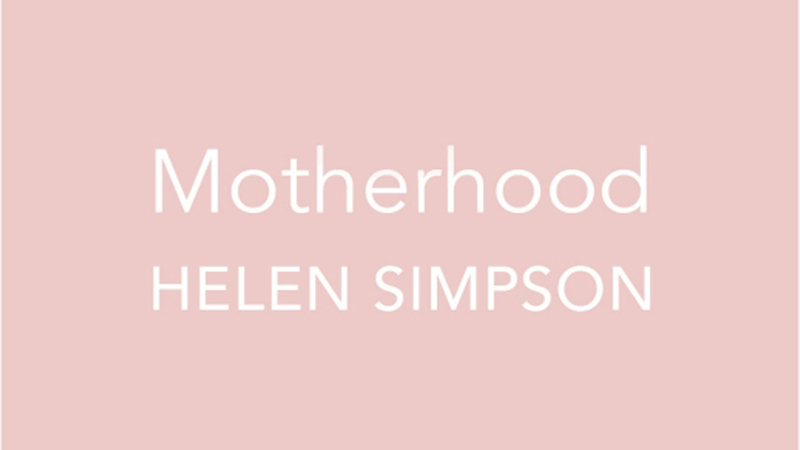 See more on the Penguin website.